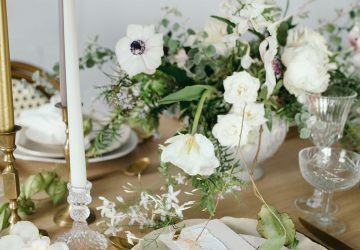 This week’s get to know your wedding flowers is all about anemones. I love the white anemones with black centres, perfect for a bridal bouquet. Today Karen Morgan of Passion for Flowers answers all your questions about using anemones in your wedding flowers. 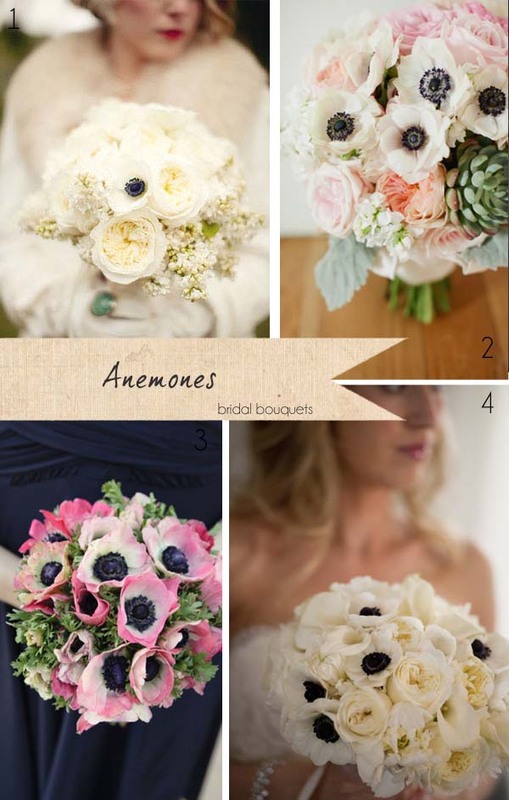 Would anemones look good in a bridal bouquet? Anemones are gorgeous in bridal bouquet perfect for a spring or winter wedding. 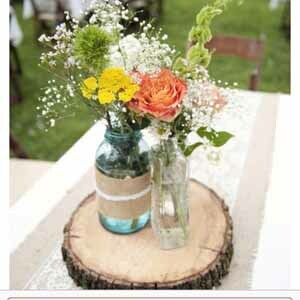 They look best in natural hand tied posies. As an accent flower in hand tied bouquet use white anemones with blousy garden roses or for a natural rustic look add succulents. 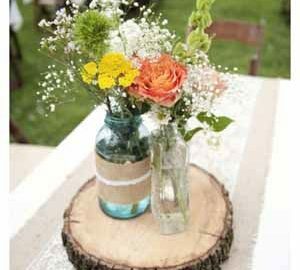 How can anemones be used as table centre pieces? Anemones are wonderful for winter and spring weddings, either in their jewelled colours or in pure white. 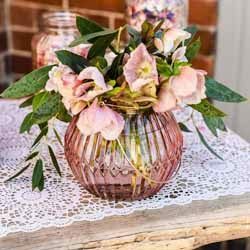 They look delicate in single stemmed vases and can be used as part of an informal tablescape with other vases with other spring flowers tulips, peonies or ranunculus. 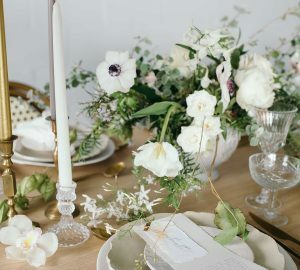 For a statement piece at monochrome wedding use white anemones around the base of a lamp or hurricane vase with candle for a WOW effect. 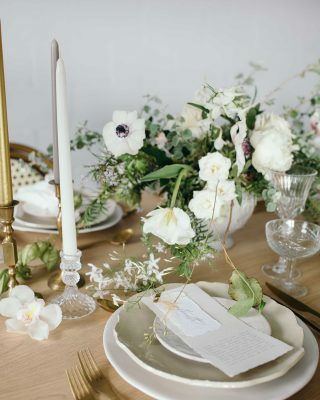 If you are after a soft elegant look then a footed bowl filled with hydrangea and anemones sets the scene, finish with small glass and pearl containers with anemones. 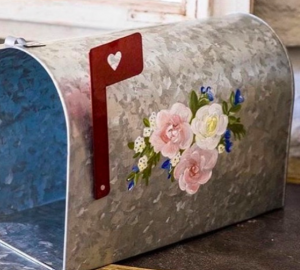 These would be a welcome gift or favour for the ladies. What colours do anemones Come in? 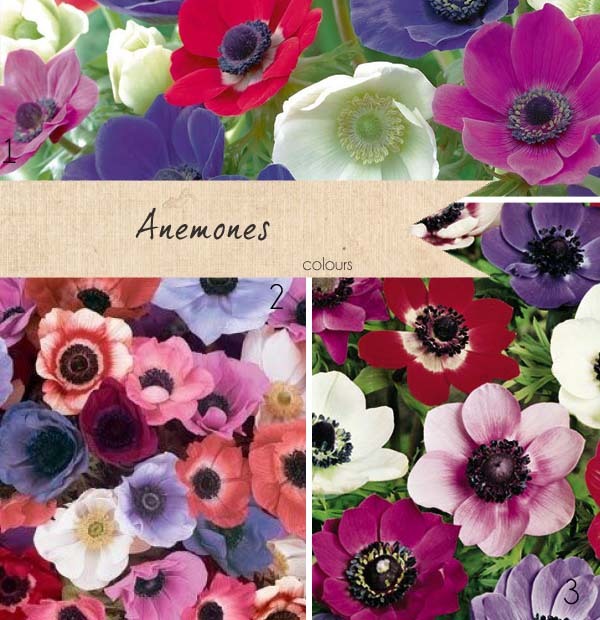 Anemones are available in richly coloured reds, cerise pink, purple and blue, and paler tones of mauve and pale pink. 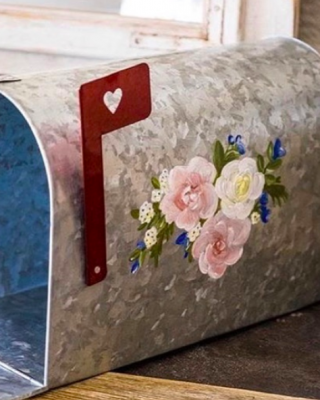 As well as classic white and white with black centres a great favourite for weddings. What season are anemones available in? Anemones are available from September to May but are most readily available December through to April. Where else can I use anemones at my wedding? Anemones look great as a cake topper in an informal posy or single stem vases or rustic containers on windowsills and around the cake or gift table. 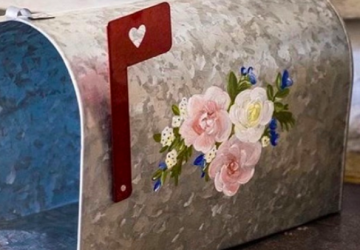 If you would like to see more of Passion for Flowers work please visit their website. Any chance of naming the cultivar of the Anemones you are promoting. I am especially interested in the varietal name of the white with black corolla.